He was referred to Malaysia’s unwarranted and unjust decision to bar Israeli swimmers from a Paralympic tournament due to take place in Kuching, on the island of Borneo, in the summer. The championship is important because it’s a qualifying event for the 2020 Paralympics in Tokyo. 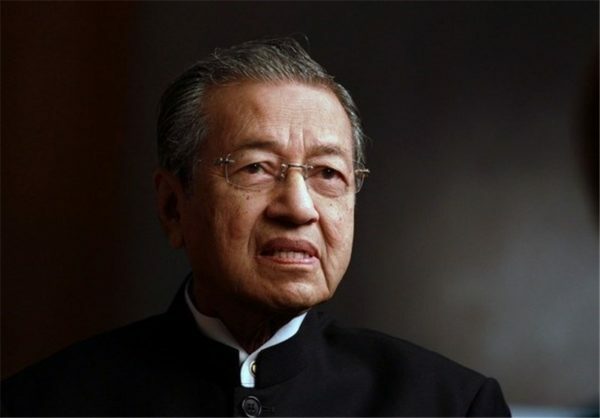 Mohamad said that Israelis would not be welcomed because Malaysia has no diplomatic relations with Israel. 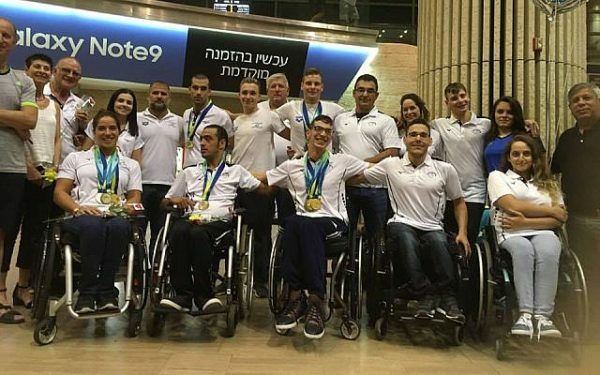 If Malaysia has a right to brazenly discriminate against Israelis, then the International Paralympic Committee has an equal right, as well as a duty, to disqualify Malaysia from hosting the event. The IPC is dedicated to creating inclusivity for athletes with impairments. Mohamad’s intention to ostracize Israeli athletes is an intolerable assault on the IPC’s mission, and should not be allowed to stand. Nations hosting international sporting events cannot pick and choose which athletes will be admitted. Countries unable to subscribe to this fundamental and sacrosanct principle should be immediately disqualified. Obviously, Malaysia is blatantly flouting IPC rules. Unless Mohamad alters his course and comes to his senses, the president of the IPC, Andrew Parsons, should inform Malaysia forthwith that a new venue will be chosen. The governing bodies of international sports events and federations must hew to a policy of zero tolerance toward countries that refuse to respect the idea of equal treatment of all athletes, regardless of their nationality, ethnicity and religion. Malaysia cannot expect “understanding” for its disgusting policy of athletic apartheid. Nor can Mohamad absolve himself of the well-documented accusation that he’s an antisemite. Apart from having no qualms about being antisemitic, Mohamad has cynically distorted and downgraded the meaning and significance of the word antisemitism. “Antisemitic is a term that is invented to prevent people from criticizing the Jews for doing wrong things,” he claimed last year. It’s less than surprising that a man of such deep-seated malice is trying to prevent Israelis from taking part in the Paralympic championship in Malaysia. IPC attempts to reverse his mean-spirited decision will be absolutely futile. The IPC will have no alternative but to pull the Paralympic tournament out of Malaysia and teach Mohamad a lesson he will likely never forget.